Most Americans rely heavily on technology in their day-to-day lives. As of late, 95 percent of Americans own a cell phone of some kind, and 77 percent of us own a smartphone. This is a huge increase when compared to the 35 percent of Americans who owned a smartphone in 2011, according to the Pew Research Center. It’s not only cell phones that are fully integrated into our society, however. Tablets, wearable devices, smart home technology, home theater devices, and kitchen gadgets now feel like necessities for some Americans. Many of the products and devices we used to see as necessities, like landlines and pagers, are now obsolete. And if you take an inventory of your home, you may be surprised to see how many older technologies you still own. Below are just a few examples, many of which will be obsolete in just a few years. Do you have an alarm system that doesn’t display video or connect to your smartphone? While a basic keypad may be effective, it’s also becoming obsolete. Many alarm systems now incorporate smart technology. Some of Xfinity’s security systems, for example, include touchscreen controllers, wireless keypads, and real-time text and email alerts, in addition to a wealth of other smart features. ADT, another popular security company, also provides options for those looking to control their security system using their smartphone. Smartphones have changed our purchasing habits. Some of us no longer need an alarm clock, because we have one on our phone. The same goes for cameras and video recorders. Smartphones have also changed the way many parents monitor their children. 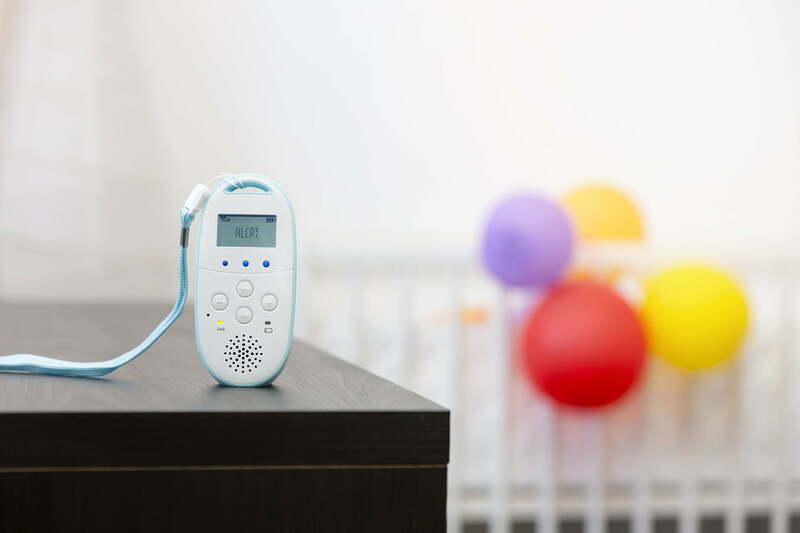 Today, you can buy a baby monitor that allows you to see and hear your child using your smartphone. Some monitors even work without a smartphone, relying on built-in displays that allow you to see and hear your child from afar. Audio-only monitors that utilize radio waves are quickly becoming the exception, instead of the norm. If you search Amazon for a baby monitor, you’ll see an abundance of audio and video options, but few audio-only monitors. In a few years, audio-only monitors will likely become obsolete. 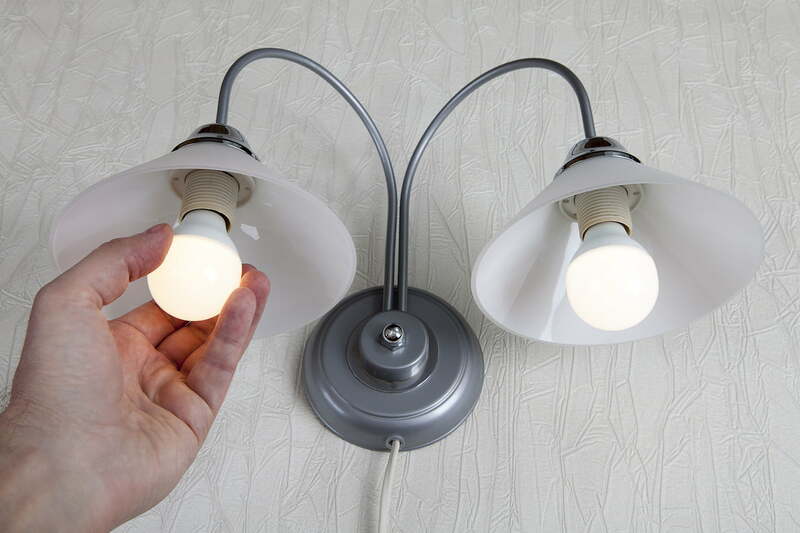 The government has been working to make our light bulbs more efficient for some time now. In 2007, the “Energy Independence and Security Act” required lightbulbs to use about 25-percent less energy. These days, however, we have several options to choose from when buying light bulbs, from incandescent bulbs to CFLs to LEDs. Pretty soon, inefficient bulbs will be phased out entirely, and our only option will be efficient bulbs like LEDs. More and more Americans are becoming conscious of their health. Between 2004 and 2014 alone, Americans reduced their carbonated drink intake by 14 percent, according to Beverage Digest. People are choosing diets like the paleo diet and various sugar-free diets as way to live a healthier lifestyle. With air fryers becoming readily available, deep fryers may soon be a thing of the past. If you go online or enter the kitchen department of any retail store, you’ll notice how most small appliances are now multifunctional. 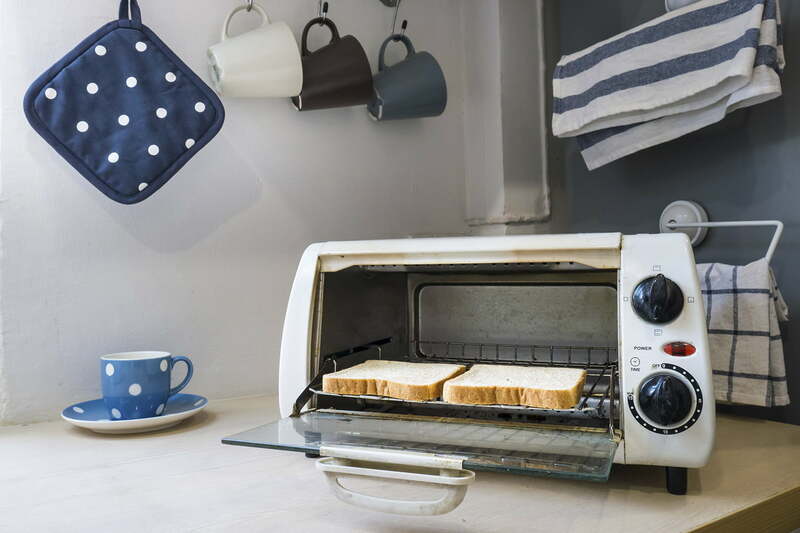 A toaster oven may also serve as a convection oven, for instance, and a slow cooker may also moonlight as a steamer. As kitchen technology evolves and people look to make the most of their money, we will likely see more functionality out of each individual appliance. Large appliances, like refrigerators and dishwashers, have also been incorporating additional functionality into their designs. The Samsung Family Hub has a Wi-Fi-enabled touchscreen, for instance, which allows you to manage your grocery list and connect with your family. GE’s connected dishwasher, another piece of futuristic tech, lets you monitor your dishwashing cycle remotely. The app will even alert you if anything goes wrong. Appliances that lack smart capabilities and added functionality may not survive the next decade.